A place on earth which is feared for its mysteriousness, which is worshipped for its magical powers, which is feared for its witch crafts; which is a home for many saints; which is a place for many cave temples.This place is a beauty by creation; it’s a paradise by birth; It's the vibrations which can peel your heart and as the name suggests it can kill you with its gorgeousness. -At 10:00 Meeting at the common meeting point and start towards Kolli hills. -We do some icebreakers to make everyone familiar with our group. A Blend of Panchanathi stream and river Aiyaru is the primary source for Agaya Gangai. The waterfall is 300 feet and is familiarly known as the Ganges of the sky from the water that is gushing down appears as perfect and holy white in colour. The base of the falls can be attained by walking over a decent 1000 steps. 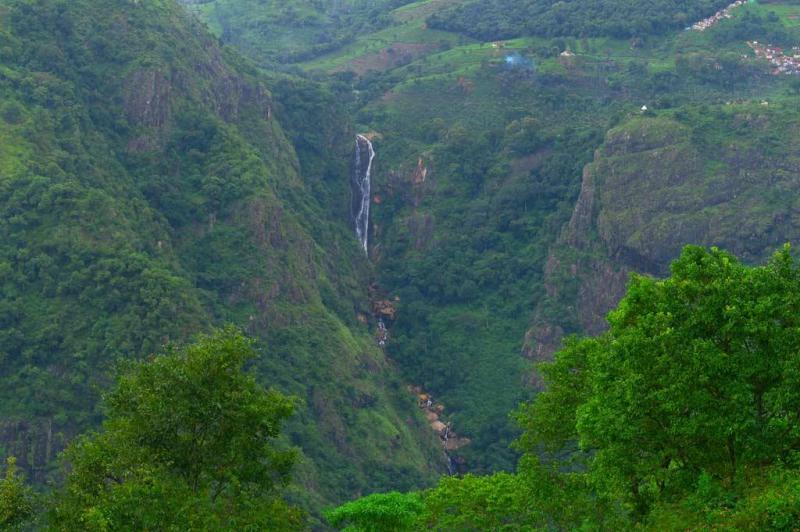 The cascades of silvery water touching and brushing the innumerable herbs which abound in Koll hills keeps everyone spellbound and fresh with its herbal qualities. As we know kolli hills is famous for the sages & mysteries. This full day we are gonna Explore three different caves where sages lived & various herbal plants on our way with the help of a local guide. This will take 9 Hrs as we have to trek around 10 km. But it's totally worth it. 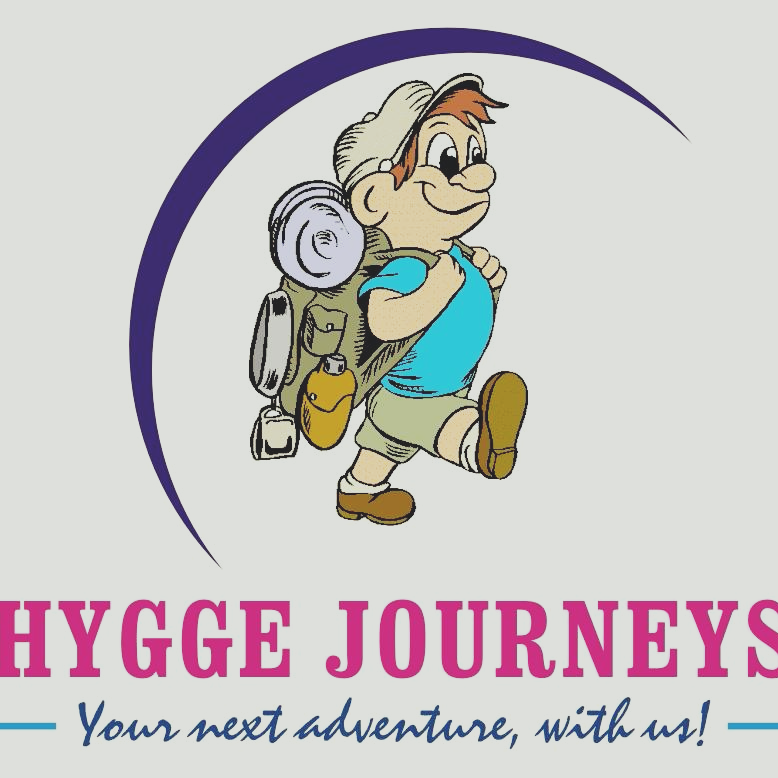 3- Agasthiyar cave -Check out & Start return journeys to Chennai around 7 pm. - Reach Chennai by early Morning. -Anything that not mentioned above.